Be a part of something big! 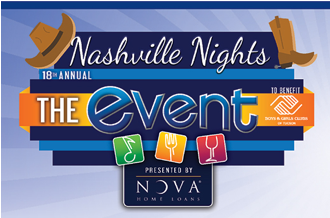 An anticipated 1,800 guests will be in attendance come March 24, 2019. Just note that THE EVENT is for adults only, so be sure to bring your ID. The wonderful evening under the stars will feature 50 of Tucson’s favorite restaurants as well as wine tastings, live entertainment from the Bill Shaw Jr. 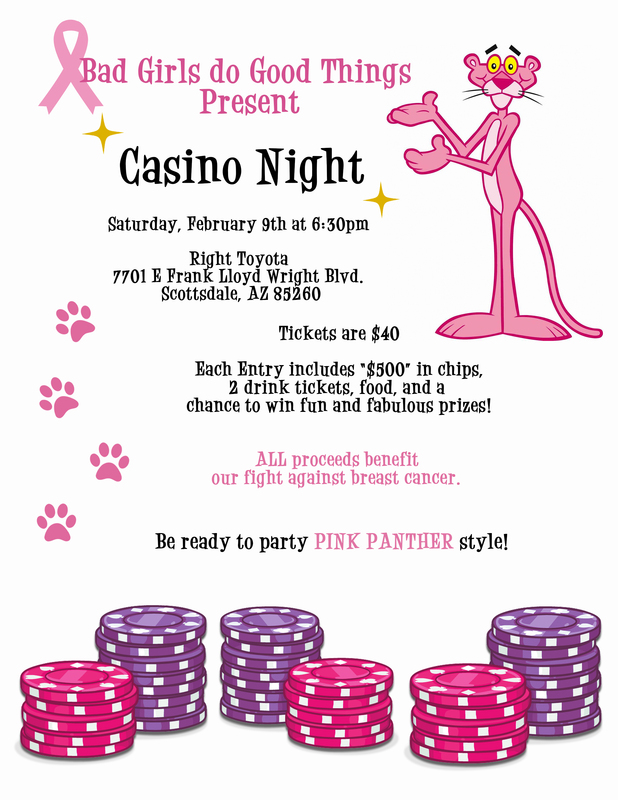 Band and Backroads, dancing, raffles, and amazing prizes. Other activities include Spin the Wine Wheel, where every spin is a win AND enters you into a drawing for one of three wine dinners. 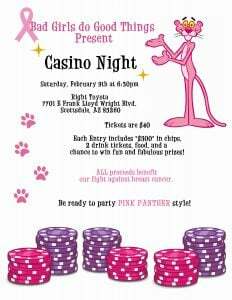 Plus, raffle tickets could win you jewelry, a weekend getaway, spa packages, golf outings, restaurant gift cards, and more. Proceeds from this event go to supporting the Boys & Girls Clubs’ 9,000 youth across Tucson and 4,500 Club members in local clubhouses. Boys & Girls Clubs of Tucson provides worthwhile and quality programs worked by caring staff in safe after-school environments for kids 7-17. Membership dues for these children are only $20 per school year and $60 for summer. However, the real cost is around $700 per child each year. The Boys & Girls Clubs would not be able to function in the same way if not for generous sponsors and events like THE EVENT. 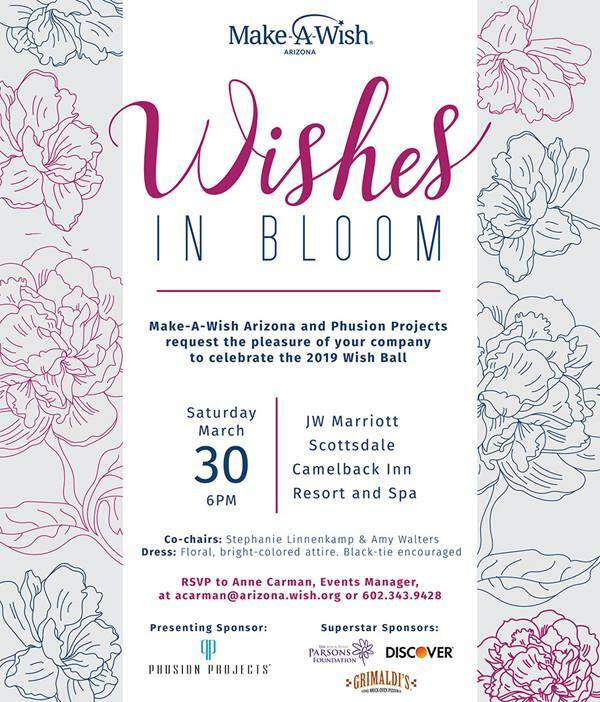 For more information, and to purchase tickets, visit https://www.bgctucson.org/events/the-event/.